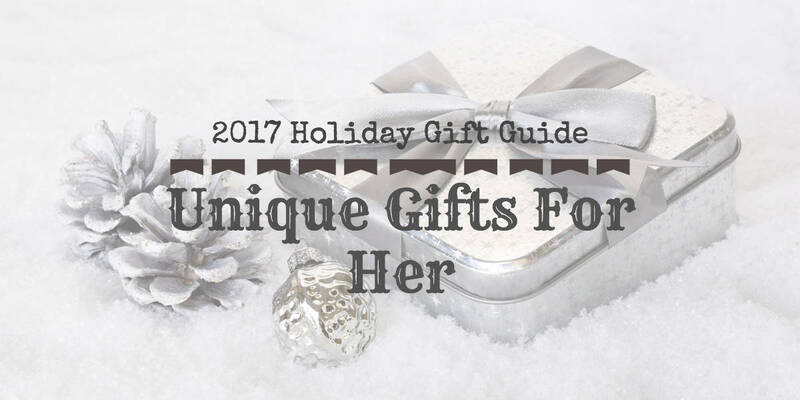 Seasonal fashion, eyewear, and some very thoughtful and unique gifts are just a few of the gifts for that special lady in your life. The Aspiring Gentleman’s 2017 holiday season gift guide for women. Every gentleman should be thinking of that special person in his life. We wanted to make it much easier to find that special gift that will more than impress you ladie. Plenty of products were received, tried and tested, and ultimately were given away in my first come first serve text messaging and Whatsapp friends and family group. The stuff you see here made the cut and are gifts we kept for the Aspiring Gentleman team. Surprise the love of your life with this unique gift that she will never see coming. 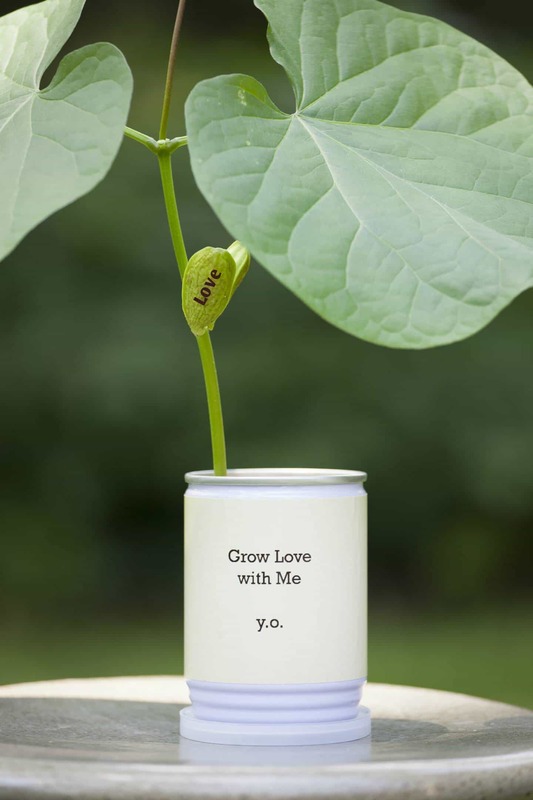 Yoko Ono designed this uplifting and magical bean plant that when watered, in 5 – 7 days she will know that you were thinking of her first. I am willing to bet that your woman will be the only person she knows with Grow Love With Me and she will make sure everyone knows just how great you are and how lucky she is to have you. It is not a surprise that Starbucks is also in the Tea business. Tea is big business across the globe, and many like to drink it for its aromatic smells and flavors as well as it’s unique ability to help you relax. Kind of a strange trait since tea also has caffeine, but hey, I am no scientist, so I just tell it how I see it. Anyhow, seeing as how tea is great for relaxation, why not get something thoughtful that will surprise her. 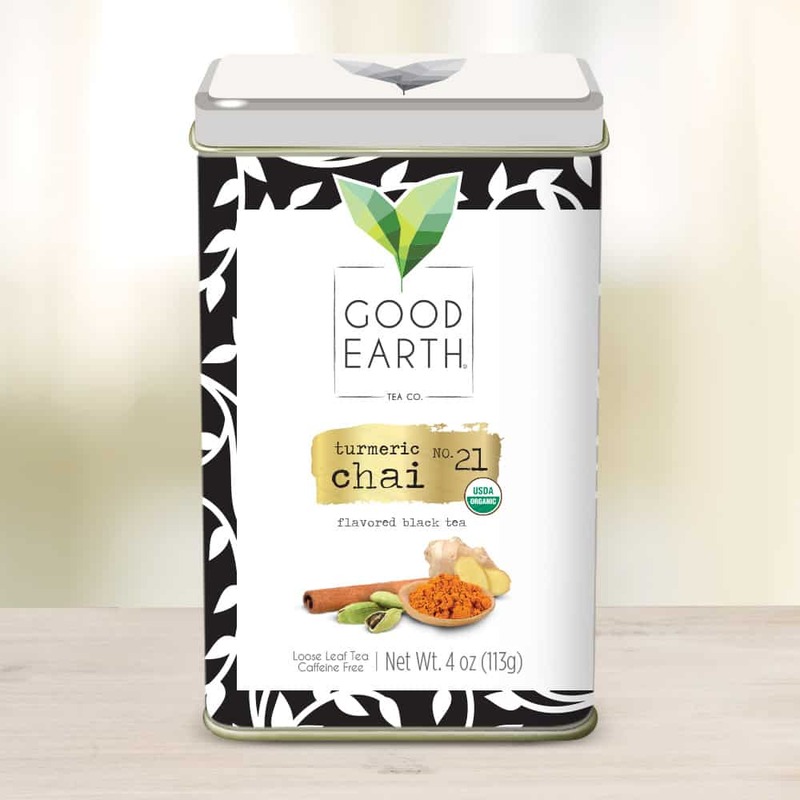 The Good Earth Turmeric Chai Tea is is exactly the blend for the occasion. We even have a great recipe that you can make with this particular blend. StyleWORD brings you beauty tips, style snippets, and fashion quotes for a quick read that delivers solid advice to elevate your style. You get a ton of info in this great little book of style snippets. She is going to love the beauty inside and out, style motivation, fabulous fit, business style and success, and so much more. She will may wonder how the heck you could even think about a gift like this. You don’t have to tell her it was a men’s lifestyle site! 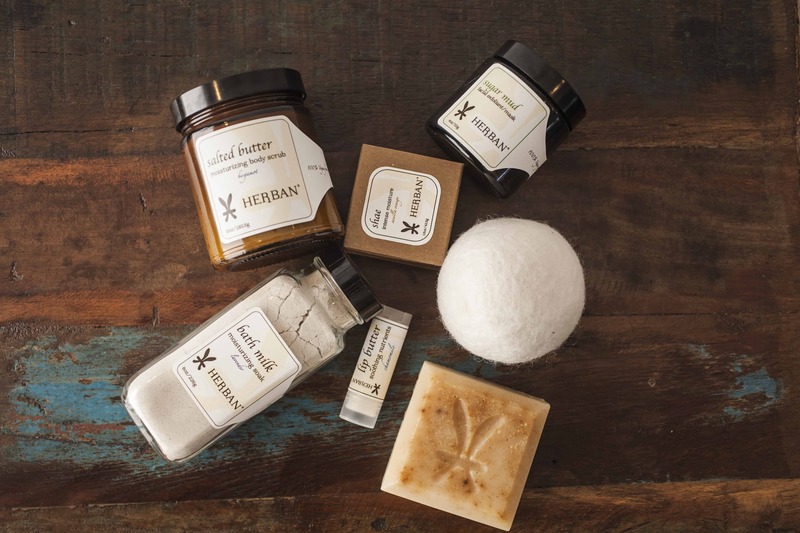 Harban Body Care is one of the few truly organic body care lines out there today. The product was developed by Dana Sue Miller and inspired by her Grandmother. This product line started with just family using them and then quickly spread to a commercial product because of the demand and interest. There is slight hint of rosemary that stood out to me in this product, so if you like rosemary, these items will be great for you. You know there is a denim brand out there for you, but you will never find it weeding through department store clothes. You want something flattering, classic, but with a nod towards trendy, and most of all you want to look like an adult who has made it in the world. Liverpool Jeans knows all about it. This brand won’t try to sneak in flashy logos or shortcut on quality– things that ruin your image. Offering flattering, modern fits, and fashionable washes and colors, Liverpool isn’t boring. But, the best part: Liverpool isn’t for kids, either. I tried Liverpool’s Coated Moto Zip Jacket in Malbec, a deep but muted wine color, is wearable to the office, a movie, or a martini bar. Moto jacket style with the comfort of a spandex-blend fabric. There is good reason sonic toothbrushes are the new accepted standard in oral care. And it turns out “sonic” is big business in the skincare world as well. Foreo is the brand leader in alternative sonic facial cleansing, meaning it uses a silicone surface for cleaning your face instead of a brush head that needs replacing and harbors germs. Sonic technology also feels amazing on the skin. The Foreo Luna 2 offers a gentle but effective cleansing mode as well as a relaxing anti-aging setting, and fully adjustable intensity. Hands down, your face will feel the softest you can remember it being, and you may even glow (sorry, Rudolph, you’re not the only one). Guess what guys? They also offer one in black for men, yes men use them too! 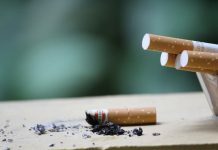 Lqd makes their products for men, but guess what guys? 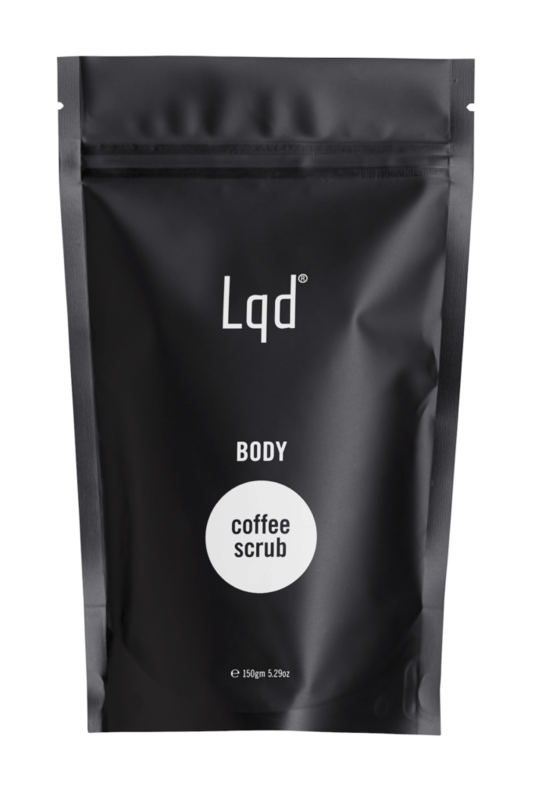 She does not have to know it was made for you, she will fall in love with this body scrub. This product is designed with the skin in mind. You will not find another product that is irritant free, high in AHAs, BHA, anti inflammatory, agents, and vitamins with a price point below $30. Also, for the animal lovers out there, there is no animal testing, so you can feel good about using the product. For a personal gift that will make her feel pampered and loved, Carol’s Daughter has done the work for you. 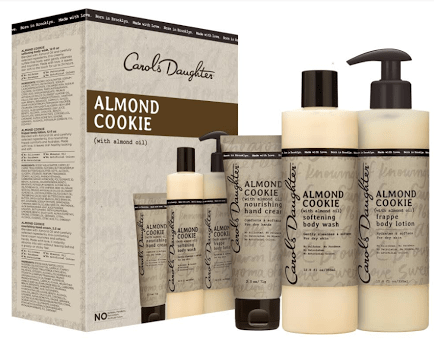 The Brooklyn, NY based hair, bath, and bodycare brand offers its eternally popular, and reasonably priced, “Almond Cookie” scented products in ready-to-gift sets. Combining notes of marzipan, warm vanilla, and tonka bean, Almond Cookie hits the spot for the gourmand loving woman who wants a deliciously calorie-free bath and body experience. The word ‘opaque’ means “impenetrable to light” and refers to the dark, inky, impenetrable color of this proprietary blend. San Antonio Winery’s Opaque Darkness 2014 red wine is the perfect pairing for your juicy steak and her seared scallops, and for around $30. With a fine ripe berry flavor with a hint of vanilla, you cannot go wrong with this wine. This Gnarly Head Double Black red wine is one of the best wines for any occasion. Gnarly Head was founded in 2004 with vision to make the best Zinfandel in the Zinfandel capitol of Lodi, CA. The name Gnarly Head comes from the gnarled look of the free-standing vines, not just because they are a pretty gnarly tasting wine:) For a $10 wine that pairs great with anything burger, BBQ, or just about anything beef, you cant go wrong with the Double Black red. A Personal Gift or Fancy Looking Art? Framers Pointe, a new online destination for framing needs and superior craftsmanship at competitive prices, has the #1 gift topping 81 percent of Americans’ wish list this holiday season – customized frames from a loved one that showcases the special moments in their life. 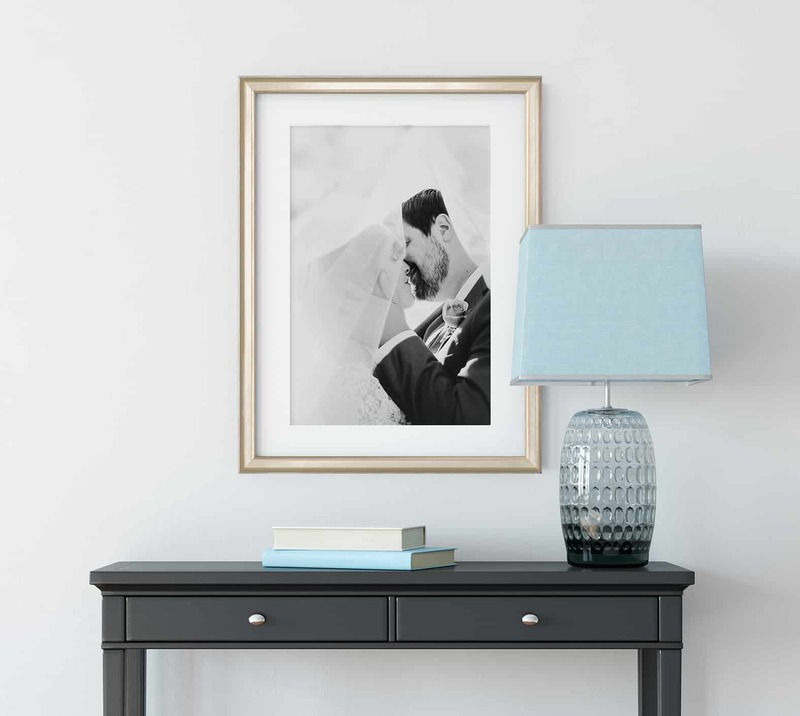 Framers Pointe makes it easier than ever to create a custom frame online in three simple steps and at an affordable price. Everything starts at $39 and nearly the entire inventory falls under $180 – plus satisfaction guaranteed (if you don’t love it, they will replace it!). Show the woman in your life how much you care about them with a personalized gift that will last a lifetime. Visit framerspointe.com to create a gift like no other and order by 12/19 with expedited shipping to make sure your special present is under the tree by Christmas!